If your windshield needs to be repaired, Auto Glass Experts has you covered. We offer top quality service for all of your auto glass and windshield repair needs. A severely deteriorated windshield is a major safety issue that should be addressed in a timely manner. Don’t wait until the situation turns dangerous or becomes expensive to fix! The safety and reliability of your car’s windshield is critical, and any damage to it can place you and your family at risk. A shattered windshield won’t protect you from the elements, and can make it impossible to drive your car even in the best weather. Even small cracks and chips reduce visibility and create a significant driving risk. Whatever your need, whether side, rear or vent glass repair, we have an affordable solution for you. We offer doorstep service for all windshield eventualities. Just give Auto Glass Experts a call and our technician will visit your home or office within the day to fix your windshield or other auto glass at your convenience! 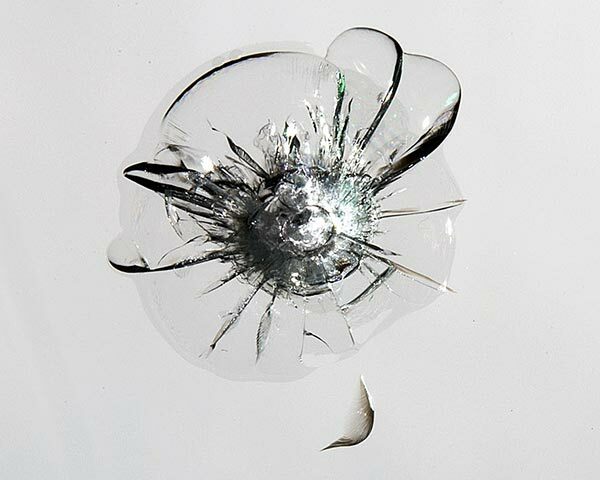 If your windshield is cracked, don’t wait until it spreads beyond repair. Windshield repair is very affordable, and our repair will greatly improve visibility. If your car window is broken, Auto Glass Experts’ high quality glass can be cut to fit just right. You’ll be back on the road in no time. Marked by a clean, separated cone in the outer layer of the glass. This is usually the most successful repair. Similar to the bullseye. It has a half circle separation around the impact point. Repair prognosis is good for this type of chip. Involves more than two types of breaks, and is identified by a center with a spiderweb appearance. This chip type will not completely clear up & need repaired. Do not wash your windshield. Keep the windshield glass shaded. Do not press on the glass. Get the chip repaired ASAP! Most chips that can be totally covered by a quarter or measured across at the widest point 1" or less usually can be repaired.